The University of Adelaide is pleased to offer 40 scholarships for international students in 2017-2018 academic session. Scholarships will be awarded to undertake undergraduate degree program in any discipline. The University of Adelaide aims to create and engender a university culture that values health, safety and wellbeing as fundamental components of the work environment, supported by safe systems of work, appropriate governance, training, management structures and operational strategies. As the aim of the scholarship program is to attract excellent applicants from a wide range of countries, factors such as country of citizenship and program of study may also be taken into consideration in some cases in the scholarship selection process. Scholarships are tenable in all subject areas except Bachelor of Medicine, Bachelor of Surgery (MBBS), Bachelor of Dental Surgery (BDS), Bachelor of Oral Health and Bachelor of Science (Veterinary Bioscience) at the University of Adelaide. 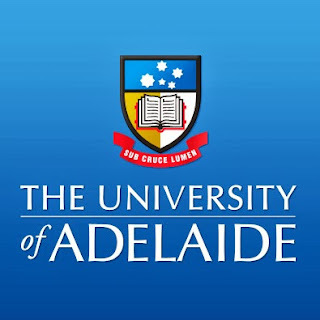 The University of Adelaide provides a waiver of 25% of the annual tuition fee for each year of the program for the full duration of the program, up to a maximum of four years.